Motorola is a company that has a long tradition of producing mobile phones and a variety of accessories for them. 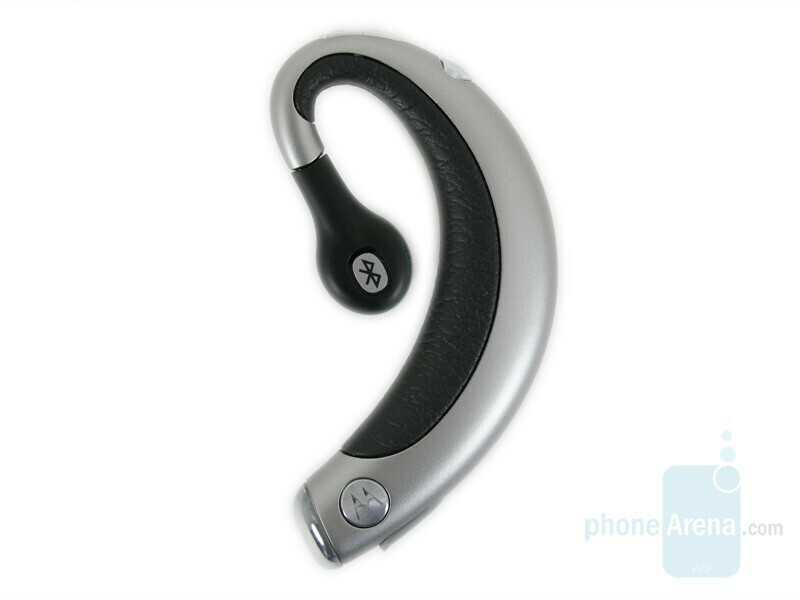 That's why, there is no way we can miss to introduce you to their first model with behind-the-ear design, which was presented in 2006 - the Motorola H605. 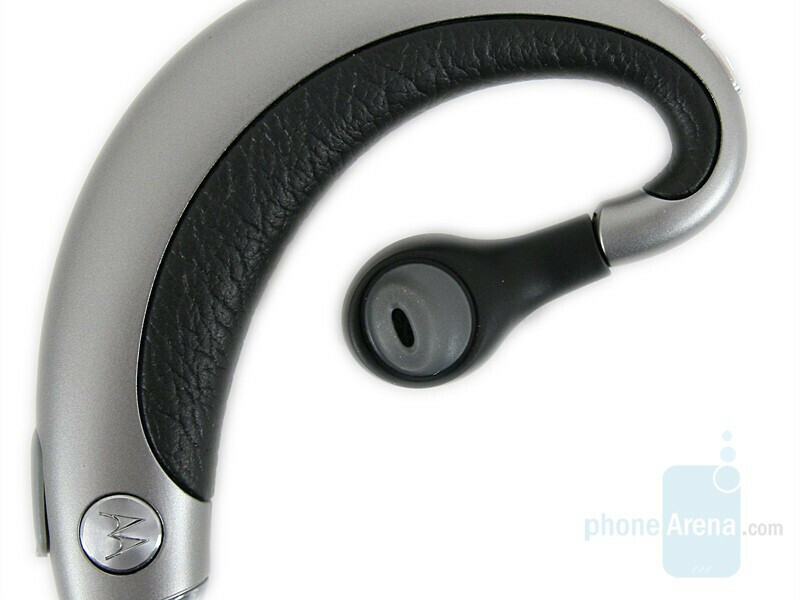 The headsets of this type are quite rarely present in the product catalogs of the accessory manufacturers and it will be interesting for us to see what has Motorola crafted. The device comes in an oval transparent box that is specially designed to draw your attention even from a distance. 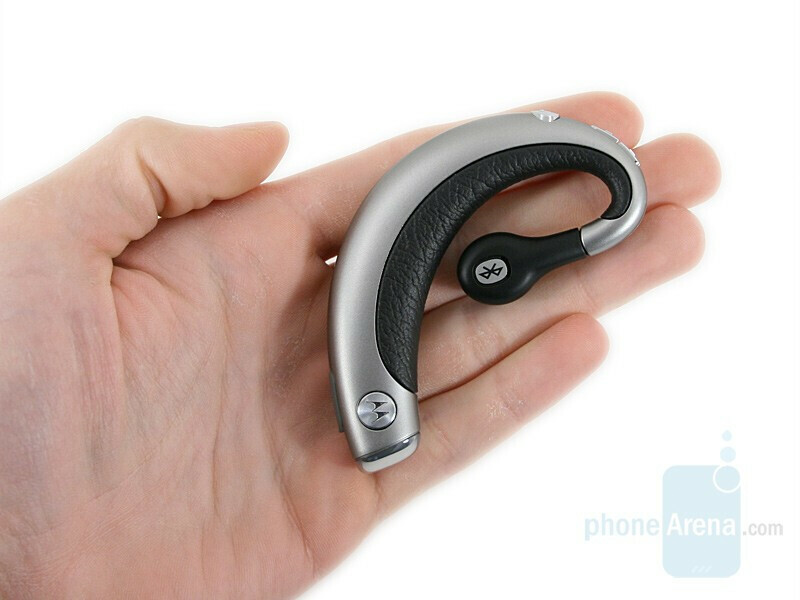 The hands-free device is colored black in combination with several silvery tints that outline certain details on it. 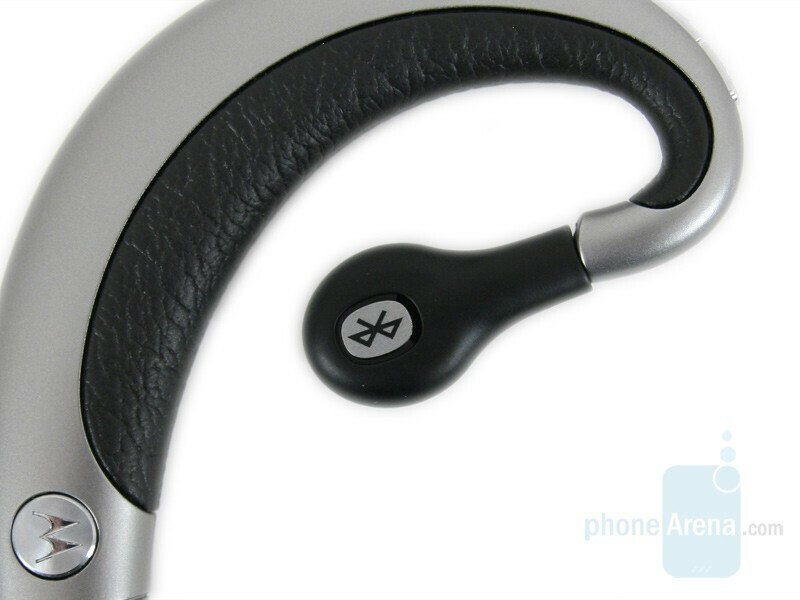 For comfortable extended wear, the designers made the inner part of the headset of a soft black leatherlike material. 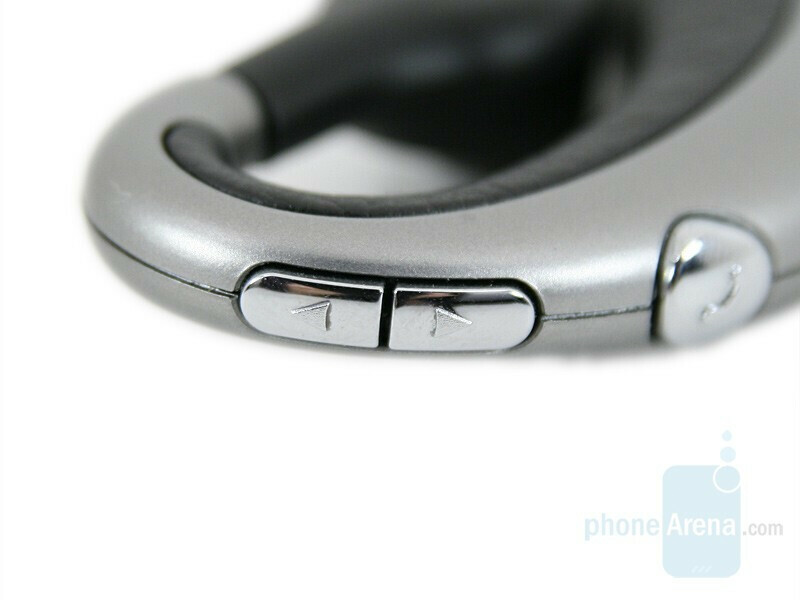 There are 3 control buttons located on the upper part of the outside curve of the headset. They stand out with a mirror-like silvery color and they are designed to be felt by touch. Unfortunately, we think that they are not placed at the best possible location and that makes them rather unhandy. The Volume Up/Down keys are located too close to each other and it is difficult to distinguish one from the other. 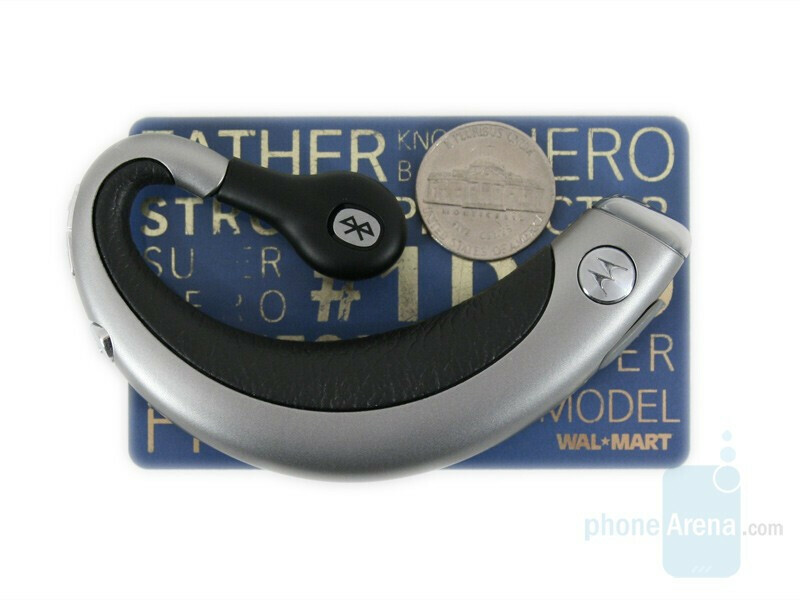 The multifunctional button (call key), which being located further down the outside curve of the device is larger, is the easiest one to use. 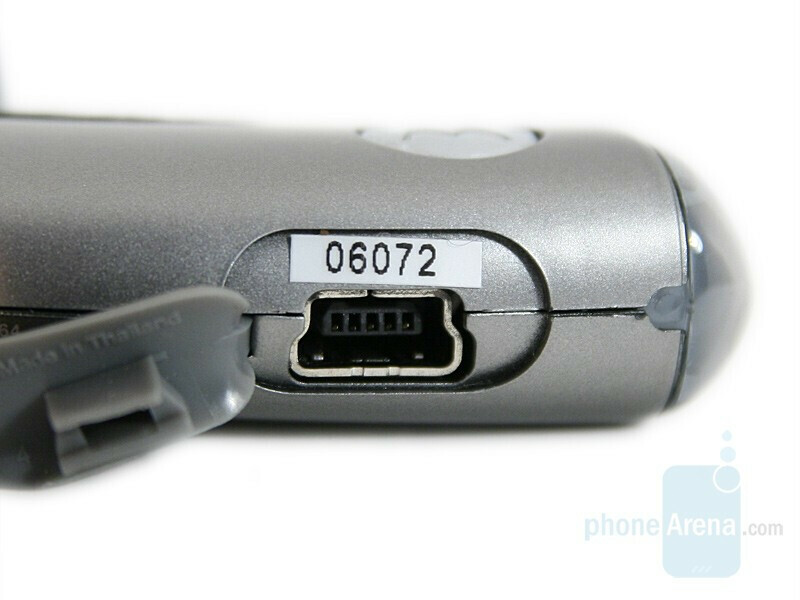 The mini USB connector is located in the lower part of the device and is used for charging. The connector is protected by a soft rubber cover, which is a good idea, but after being charged several times, the rubber cover loosened and after that remains partially opened. To charge the device you can either use a standard mini USB cable to charge it from your PC or the cable provided in the box. 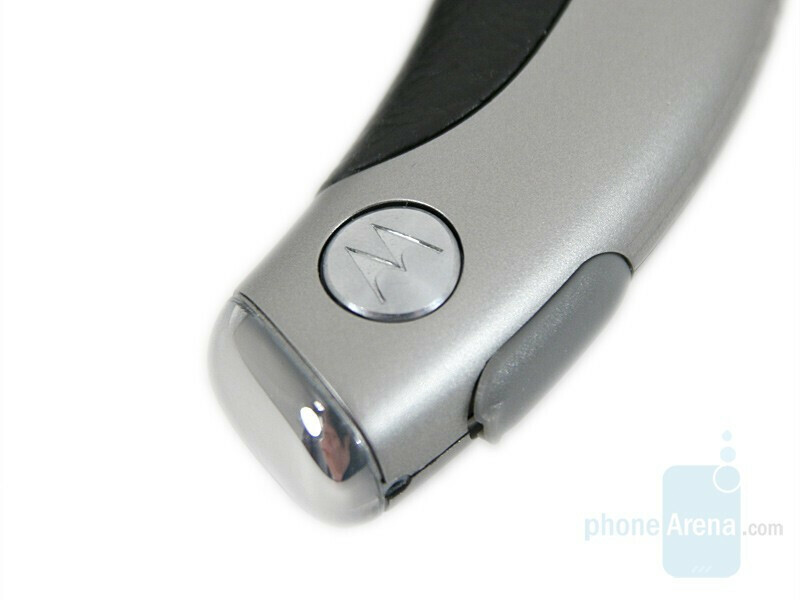 On both sides of the headset, right above the connector , the letter “M” (the logo of Motorola) is placed and is easy to distinguish because of its light silver color. The microphone is located at the bottom end of the device and the LED indicator is placed right beside it. 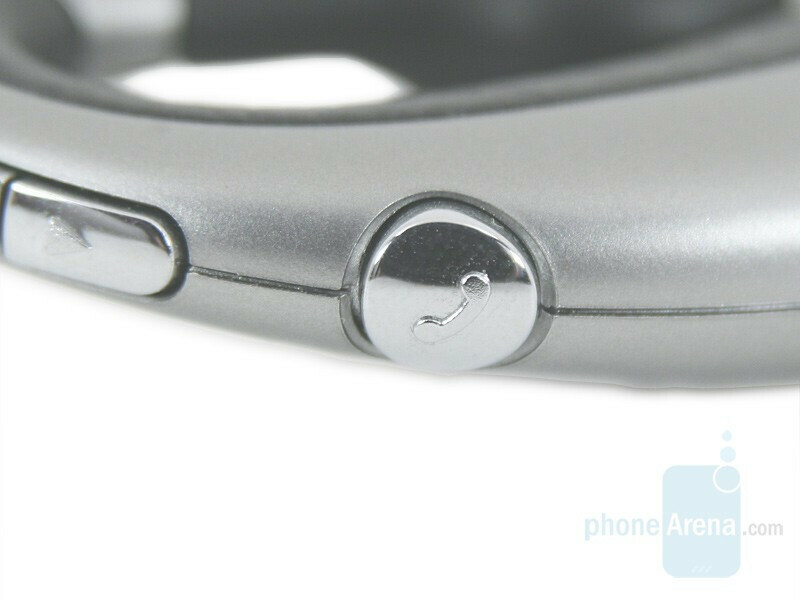 The LED indicator remains invisible under the mirrored coating until the device is activated. The current operational mode of the headset is indicated by specific blue lights. 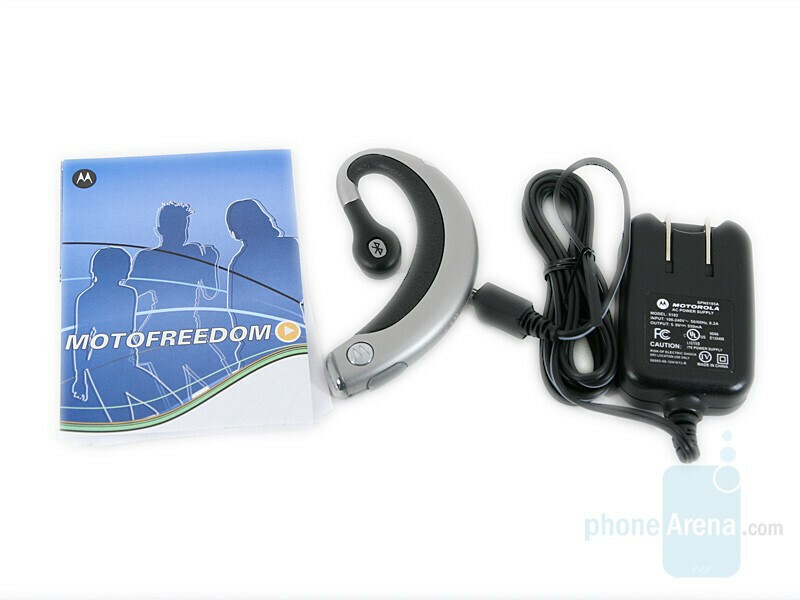 The headset adjustable speaker swivels and pivots and you can wear the headset on either ear. Besides that it can tilt to fit to the ear of the user.